Kids are very shy when it comes to initiating conversations and socializing. It can be a very difficult task to get kids talking, and when they start it's even more difficult to make them stop! But communication is a very important lesson that you need to teach your children. We have listed below some good icebreaker questions for kids which will help them to get to know each other. If you are at home, school, at a party, work, a small groups or any other event related to kids, it's great to have some fun ice breaker activities, like games and questions. 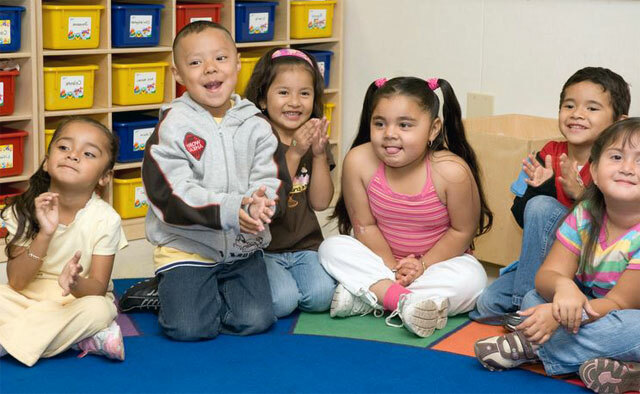 These activities help kids to socialize with other kids their age and make new friends. Like adults, even children get along with specific types of personalities, and by getting to know each other they realize who they are more comfortable with. Even though games are the easiest way of breaking the ice among kids, questions are also a great option for the same. These questions can be used at events where kids are in the age groups of 4 to 12 years, as kids this age can read quite well. The best way to use ice breaker questions for kids at any event is to make a game out of them. You can have all the children divided in groups of three or four. Write a number of funny questions on chits and place them in a bowl. Shuffle them and ask each kid to pick a chit. Make them answer the questions either to their group members or to everyone. These conversation starters for kids are a fun activity at any event. Take a look at a few such fun icebreaker questions workplace put together just for you. Icebreaker questions for kids need to be simple and fun. The questions listed below are created especially for children. Use them for parties, in classrooms, workplace, at camp – anytime or anywhere you want to use effective icebreaker questions for kids. What do you love to do the most in the world? Which superhero would you like to be, and why? What kind of magical power would you like to possess? What are your favorite toys and which are the ones you don't like playing with? What can you do for hours? Which other name would you like to be called by if not your own? With these cool and funny icebreaker questions for kids, I hope that you found some interesting ones you can use. So, let your kids have a great time finding new friends and make the parties enjoyable. 0 Response to "Funny Icebreaker Questions For Kids"